Her name is Fiona, she is one of many beautiful calves at Mountain Dairy in Storrs/Mansfield Connecticut. www.mountaindairy.com What is so special about her has been the reaction a photo of her received on Facebook. 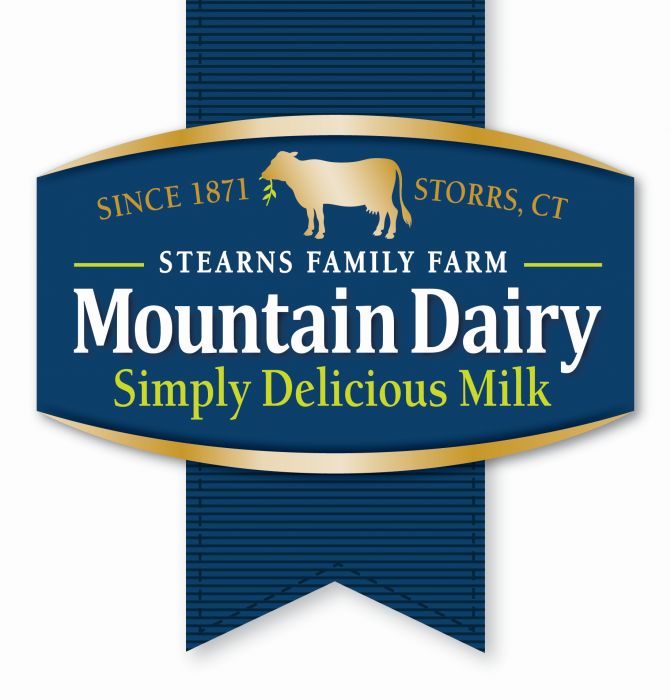 Mountain Dairy is our family farm. My grandchildren are the 11th generation. I take care of social media for the farm, keeping our presence in the community and sharing the beauty of this Mansfield, Connecticut farm. Along comes Fiona and she closes 2015 with a mini viral post. At the time of the posting I predicted the scenario was right for a post with high contact. The previous week we had two posts reach all time high contact levels. These articles about the farm were well received and shared. I chose the photo of Fiona and cropped it to focus solely on her. Her pink nose is a real attention grabber. Photos of babies always do well on Facebook, everyone loves a little baby of any kind! I waited for the right timing, Sunday we get high traffic when people have a little more time and the holiday was over. Fiona waited in the wings to make her debut. What you write for a caption plays a part in a post reception as well. What message should Fiona take with her? I tried a few out on paper and thought a bit. I didn’t want promotion, just a simple hello. I finally settled on “Watcha Doin” a bit slang, a little like a child, short and to the point. I posted her picture and within a couple hours she had a few hundred views and a good number of likes and comments. Our Facebook page at the time had some over 1700 Likes, an active community of neighbors and milk customers. Later I checked in on the post, Fiona was beginning her rocket trip of popularity. The rate was about 100 views per hour and she kept it up for more that 24 hours! She amassed 58,000+ views in her two days in the limelight. Fiona brought us over 100 new friends to our family’s Mountain Dairy Facebook page , and engagement was up by 400%. I was, and still am, very excited to see Fiona’s post do so well. Dairy farming is a tough life, a struggle in bad weather and hours most people can’t imagine. Fiona is doing her part to help the family. As a storyteller I focus on family stories. Fiona will be a family story, the calf that grew our Facebook. She will eventually go on to join the cows in our milking herd and maybe even receive visitors. As I shared with my family the success Fiona’s post was having, many made a trip into the calf barn to meet her. 58,000 is hardly a world class viral post, but for a farm in the hills of Eastern Connecticut with a small page Fiona is a rock star! If you would, please like our page to support a local family dairy. What is the Same but Different CA. & CT.?